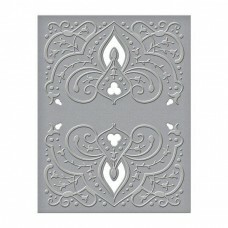 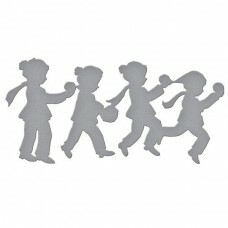 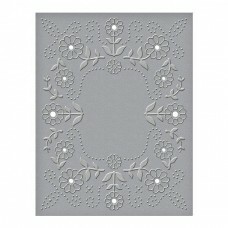 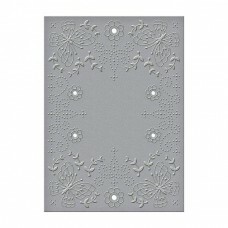 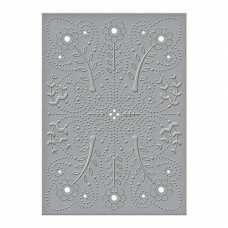 RRP £11.99 Flower Girl Stencils is a set of three 7 x 8 inch stencils. 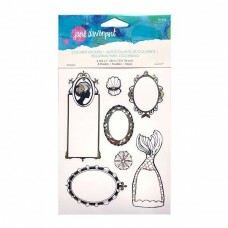 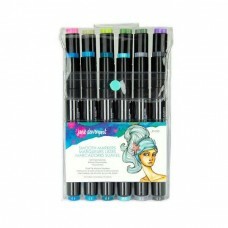 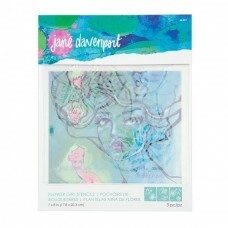 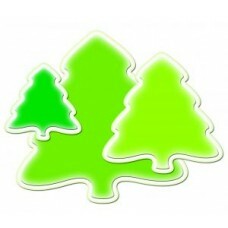 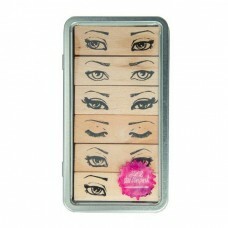 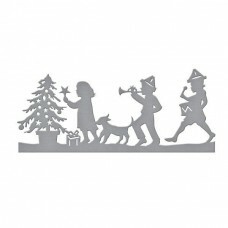 Each sheet..
RRP £11.99 Good Face Stencils is a set of three 7 x 8 inch stencils. 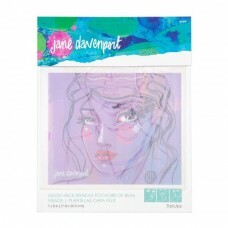 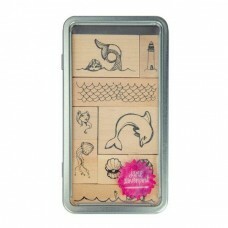 Each sheet ha..
RRP £7.99 Spellbinders Artomology Colorist Stickers by Jane Davenport, comes ..
RRP £14.99 These wooden stamps will be ready to use with your favourite inks. 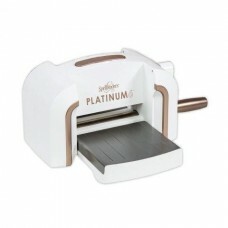 There are..
RRP £119.99 Die Cutting and Embossing Machine..
RRP £16.99 Size 15.1 x 8.5cm Designed by Sharyn Sowell..
RRP £14.99 Size 12.7 x 6.4cm Designed by Sharyn Sowell..
RRP £8.99 Flora & Fauna Cut and Emboss Folder is an embossing folder with etch..
RRP £7.99 Floral Reflections Cut and Emboss Folder is an embossing folder with etc..
RRP £8.99 Floral Splash Cut and Emboss Folder is an embossing folder with etched dies em..
RRP £7.99 Moroccan View Cut and Emboss Folder is an embossing folder with etched d..
RRP £19.18 3 die set..